Abstract Bubble PSD Background - Free Photoshop Brushes at Brusheezy! Introducing the new Abstract Bubble PSD Background! This light and airy bubble PSD background has a great translucent green and blue color scheme. Enter your own text or message to this abstract bubble PSD background to create a personalized design for yourself or your clients. Rather have the vector version? 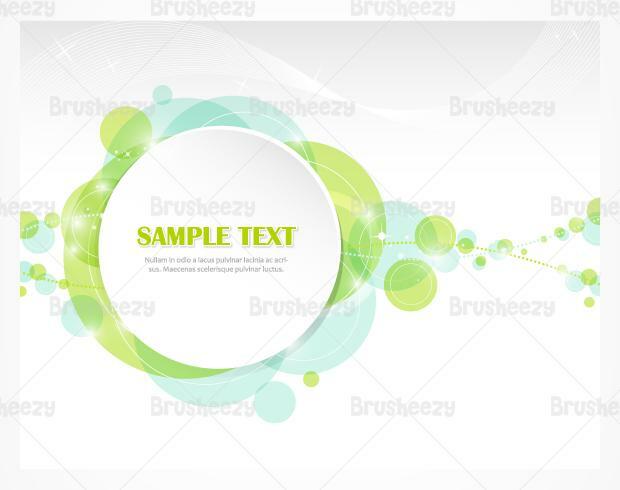 Download the <a href="http://www.vecteezy.com/backgrounds-wallpaper/59463-abstract-bubble-vector-background/premium">Abstract Bubble Vector Background</a> over on Vecteezy!